I go a long time between upgrading cameras. Once you really figure out a camera and how it shoots, making photos can become such a seamless, beautiful dance. For the last year, I primarily shot with the Canon 5d Mark iii. The Canon 5d ii always hung in the bag, ready to back me up in case anything happened to the iii. I recently sold the ii to a good friend and I know he will cherish and take care of that thing. It's still a solid camera. 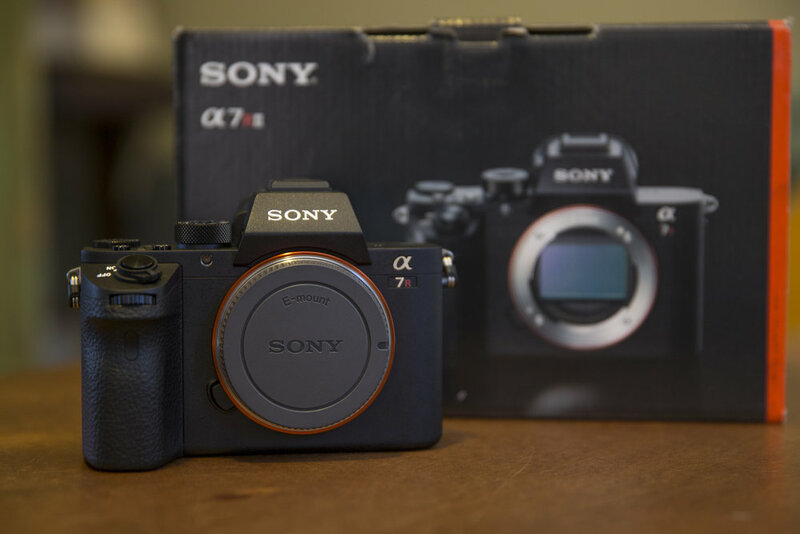 Today, we got the Sony A7R ii via B & H. It took a long time to warm up to the idea of switching to a mirrorless camera and I am super excited to see what this thing produces. Saddle up and watch! It may take some time before it becomes a main shooter. I will tag camera info with my social media posts moving forward; keep an eye on my hashtags.